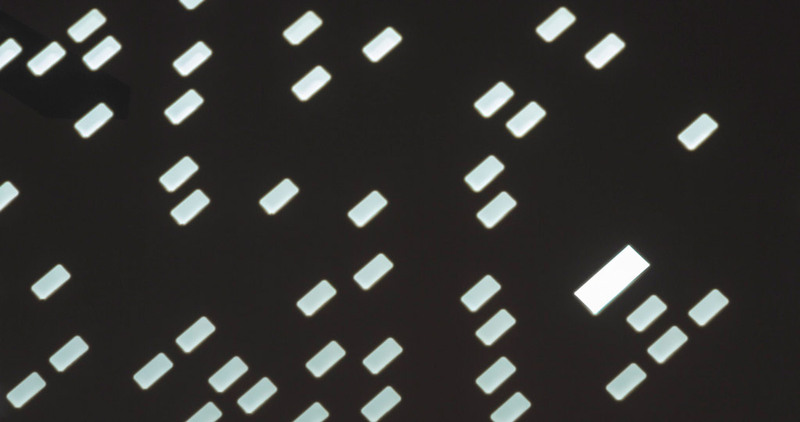 The KRION® mineral compact is one of the most revolutionary options for outdoor wall tiles. 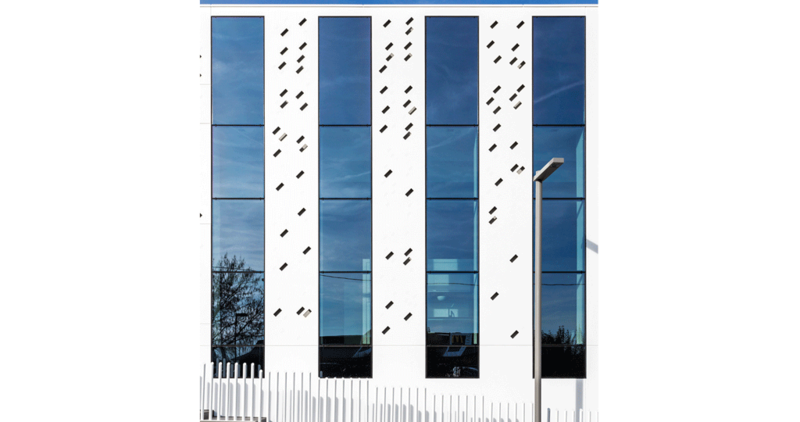 The combination of the latest Solid Surface developed by Systempool with the advanced fixing elements by Butech results in KRION®ventilated facades, synonymous with safety, durability and vanguard design. 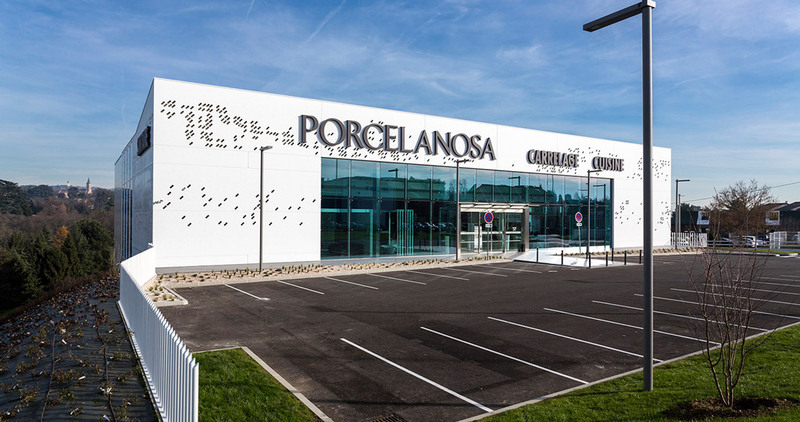 The new Krion® made facade for the PORCELANOSA Grupo showroom in Lyon shows the possibilities that this acrylic stone offers to architecture. 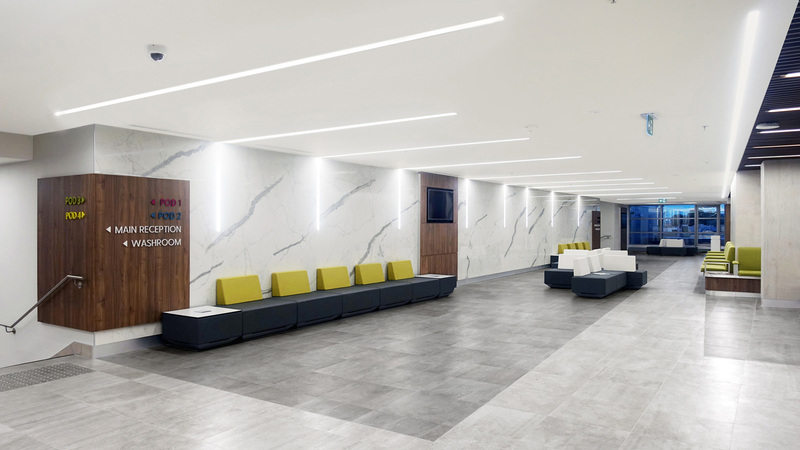 More than 600m2 of solid surface with great beauty, resistant to adverse weather phenomena and to the wear and tear that the passage of time causes thanks to the null porosity that this material has. 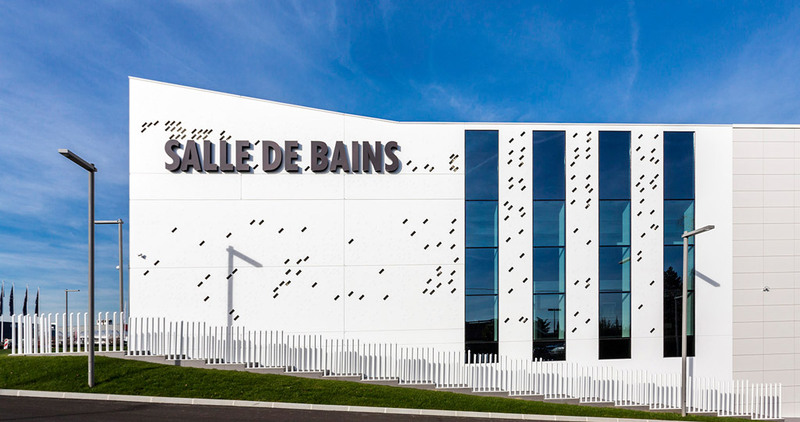 It is the result of the collaboration between Butech, the firm specialising in building systems, and the Ragueneau Et Roux architecture studio. 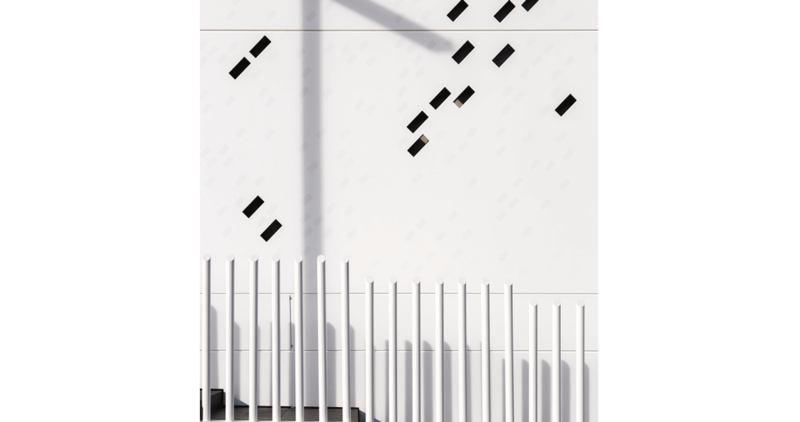 Technically, this façade combines the K-Fix system by Butech according to Avis Technique CSTB No. 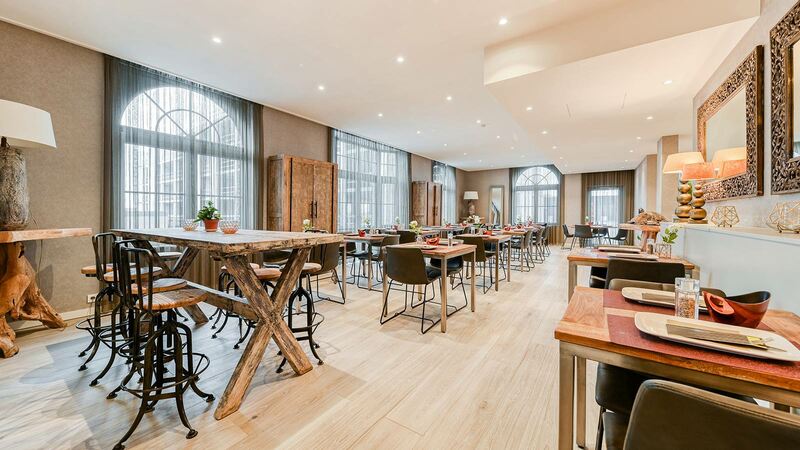 02/14-1296, for the installation of KRION outdoors with the new K-Bolt anchoring system, specially developed for surroundings with lighting and labelling included. 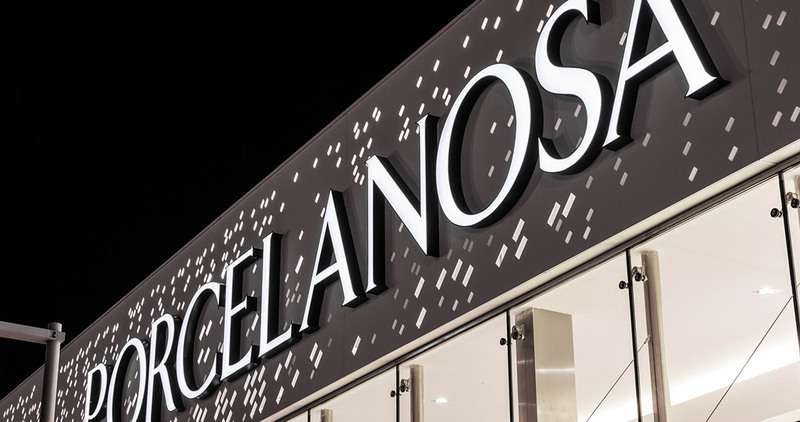 The use of the KRION® cutting-edge acrylic stone gives a unique look to each façade. 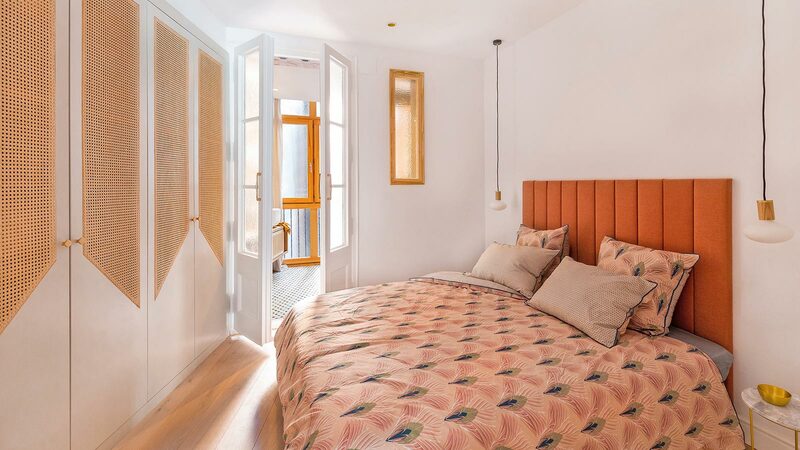 Its thermocurved capability makes it possible for the sheets to achieve the desired shape. 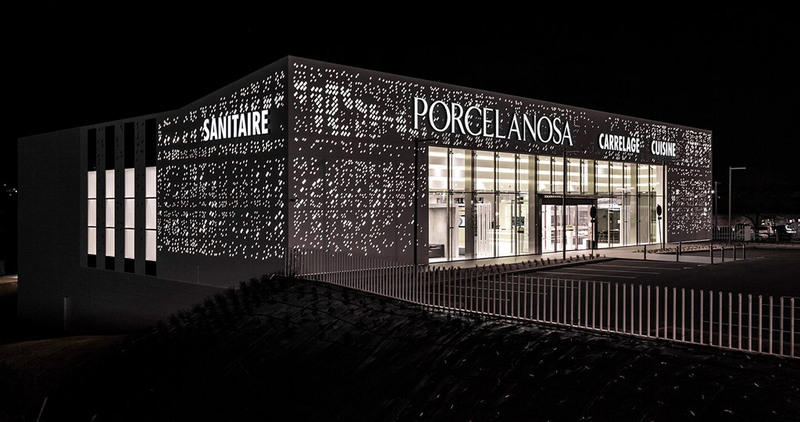 In this case, the used outdoor wall tile has been KRION® Snow White 1100, a pure white colour that, together with backlit sheets engraved in different thicknesses, which make the building take on special relevance when night falls, creating light effects which enhance the volume of the building. 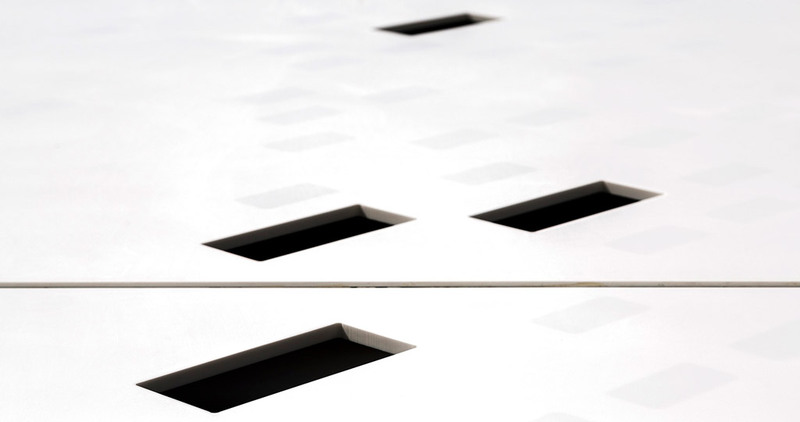 Aesthetically, this project achieves high purity thanks to the use of white shades and the absence of joints on the facade. 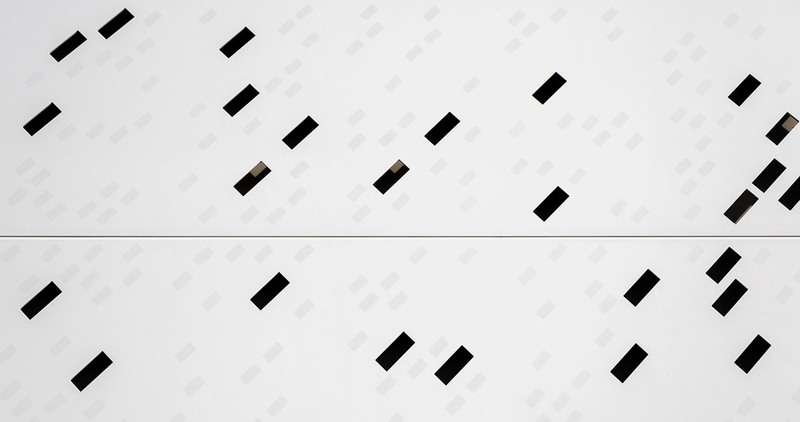 This fact creates a unified space, made up of large pieces that can be seen from a distance. 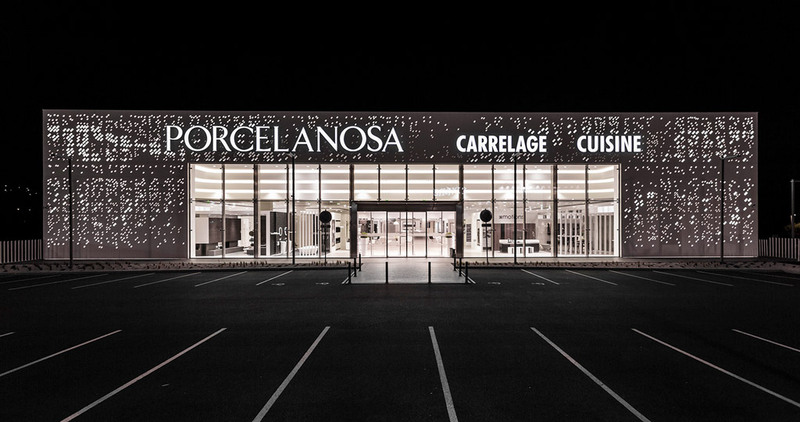 This ventilated façade project provides this French showroom with volumetry, and it is a clear example of cutting-edge building design.